Entries from Digital Intelligence tagged with "imrg"
Despite it reportedly being another difficult month for sales and footfall on the high street, UK online retail sales went from strength to strength in April, up +18.8% year-on-year (YoY) according to the latest figures from the IMRG Capgemini e-Retail Sales Index. The amount spent on UK online retail sites on Black Friday 2017 was up +11.7% to £1.39bn, according to data from IMRG. This was ahead of the original forecast of +9% growth for the day. 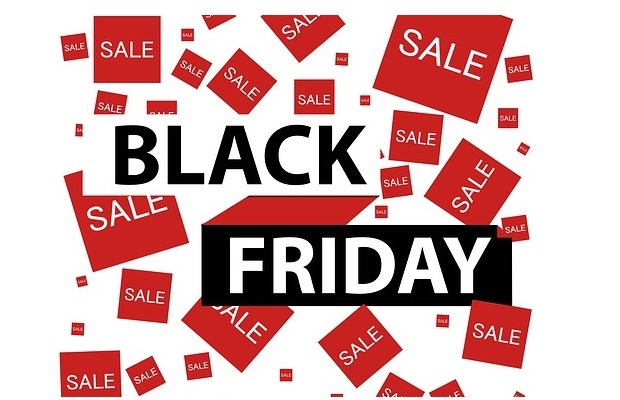 The UK will generate £7.42bn in sales over the Black Friday peak period of 20–27 November 2017, up 15% up from £6.45bn in same period 2016 according to new research. Online retail growth is slowing in the UK, with the clothing sector taking the biggest hit as Brexit and a hung parliament take their toll on consumer confidence, according to new data. UK online retail sales were up +12% year-on-year (YoY) in January, according to the latest figures from the IMRG Capgemini e-Retail Sales Index. Total spend on online retail sites on Black Friday 2016 was £1.23bn, marking a +12.2% increase on the £1.1bn spent on the same day in 2015. £6.77bn will be spent on UK online retail sites over the Black Friday peak period this year, according to new research. In spite of the continuing economic uncertainty facing the UK – particularly following the Brexit vote in June – online retail sales have been far stronger than anticipated so far in 2016, according to new research. Online-only retailers are growing at a significantly faster rate than multichannel ones, and are seeing a higher average basket value, too, accordingto a new report from IMRG and Capgemini. Online retail inthe UK continued its double digit growth this year with purchases made online achieving a year-on-year increase of 11% in April, but growth has slowed, according to new research. Online retail sales growth rate surged 15% in the first quarter of 2016, but there is a growing disparity observed between smartphone and tablet usage, according to new data. Spring is in the air with continued strong sales for online shopping, with 18% year on year growth, according to new data. A major digital tipping point has been reached – with the percentage of UK online retail sales made through mobile devices (smartphones and tablets) exceeding 50% for the first time, according to new figures. 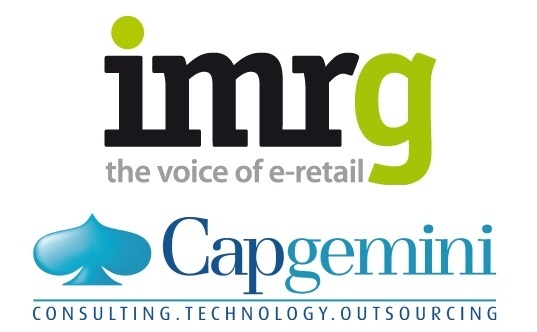 The latest figures from the IMRG Capgemini e-Retail Sales Index have revealed a strong start to 2016 for online retail sales, with a 15% Year-on-Year increase in January 2016. This is more than double the 7% increase recorded in January 2015. With Christmas less than a month away, Bing Ads releases findings from its ‘UK Retail Insights Report’ illustrating consumer search behaviour across devices over the Christmas period on the Bing Ads Network. July was a strong month for the online travel sector with a number of big brands moving up the list, including National Express, EasyJet, Thomson, Ryanair, Expedia, Lastminute.com and British Airways. Ecommerce trends: Has mobile penetration plateaued? The percentage of online sales completed through mobile devices (smartphones and tablets) may have reached a plateau, according to new research. Travel companies saw a rise in popularity online during February 2015, while clothing retailers fared less well, according to new research looking into the top 50 online retailers in the UK. Parcel volumes performed as expected both for 2014 as a whole and over Christmas - despite a 'tsunami effect' on demand caused by exceptional sales activity over the Black Friday weekend, according to research. More people are shopping online on Christmas day, with Boxing Day forecast to rival Black Friday for sales, according to a new report. Online sales in the UK are back on track following a disappointing September, recording annual growth of 14% in October. 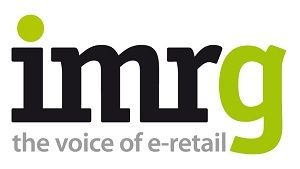 The latest figures from the IMRG Capgemini e-Retail Sales Index have unveiled that annual UK online retail sales grew by 7% in September 2014, the second lowest ever growth rate in the Index and the slowest since 2010. The latest August IMRG MetaPack Delivery Index confirms that UK retailers are on course to dispatch a record 900 million orders or 930 million parcels in 2014 with 120 million orders in December alone.